Leslie grew up in Helena, Alabama and graduated from The University of Montevallo with a Bachelors Degree in Mathematics. After teaching High School math for two years she and Justin, who is active duty Coast Guard, were married and began moving with the military. The first station was Charleston, SC where Leslie was able to intern with one of the city’s most exclusive wedding planners. Knowing that this was the career path she wanted to pursue she applied and was hired on as an associate planner with a company in the next duty station of Key West, FL. After a four year tour there, the Coast Guard brought the Gilberts to the eastern shore where she joined the Jenna Laine Weddings team. 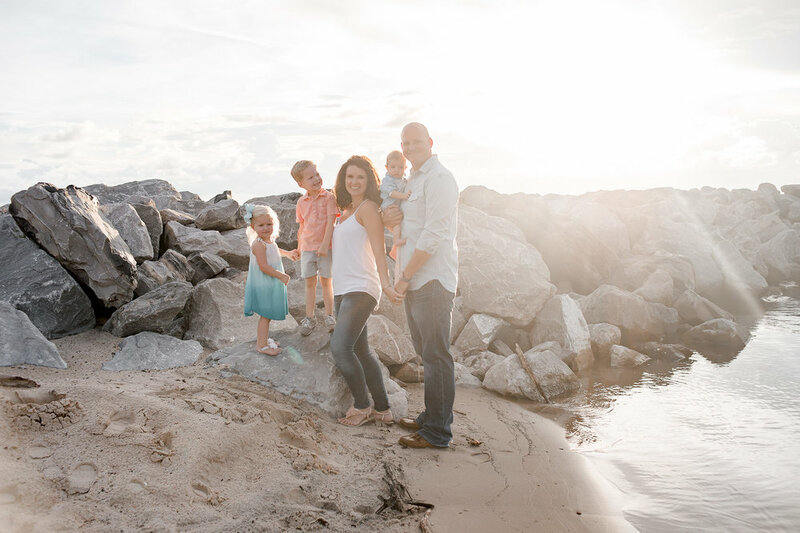 Leslie and Justin live in Fairhope with their three children, Cohen (4), Kerrigan (2) and Baylor (8 months), and two dogs, Ace and Maggle. When not planning, Leslie can be found at home playing in the yard with the babies, or on a weekend getaway to see friends and family. What advice would you give to brides? Be honest and open about the budget- Planning will be a much smoother process if you have been honest about your budget and what aspects of the wedding are most important to you. Wedding vendors aren’t trying to swindle you (despite what you read in online articles) and if you have a good planner on your side you can likely avoid some back and forth, and stress by being upfront about your expectations. 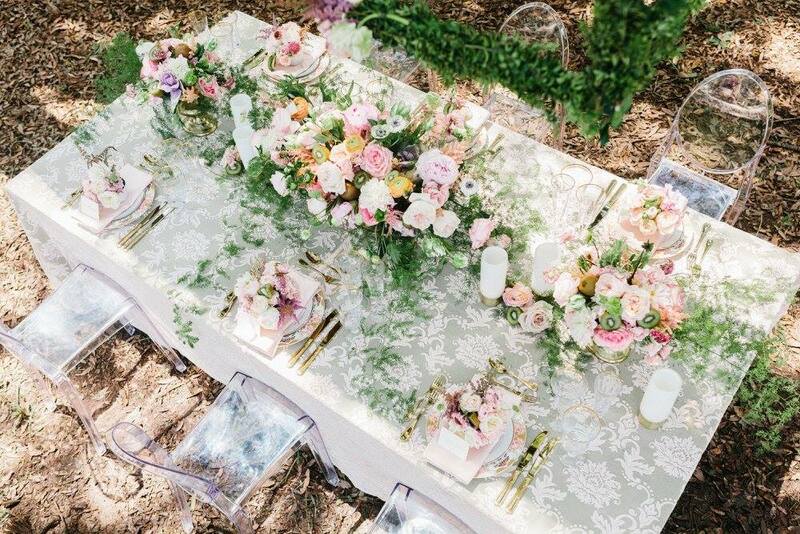 Do you prefer indoor or outdoor wedding receptions? Outdoor! I love the unpredictability and the ability to make the space your own. Everyone interprets the space differently and you aren’t usually boxed into the “normal” by the walls and outlets an indoor venue provides. What detail do you feel is most overlooked by brides? Trash-It’s not a glamorous answer but practically, every party creates trash. It’s important to have a conversation ahead of time with your vendors as to where that trash will go and who is responsible for it at the end of the evening. This can also extend to your bridal suite, a lot of brides use the honeymoon suite in the morning to get ready and then end up coming back to a room that has junk everywhere, designating a person to straighten up after you clear out for pictures will really help you enjoy the honeymoon suite that night. What’s your favorite trend of 2018? My current favorite wedding trend is bold colors-the jewel tones- with simple architectural details in bronze or gold. 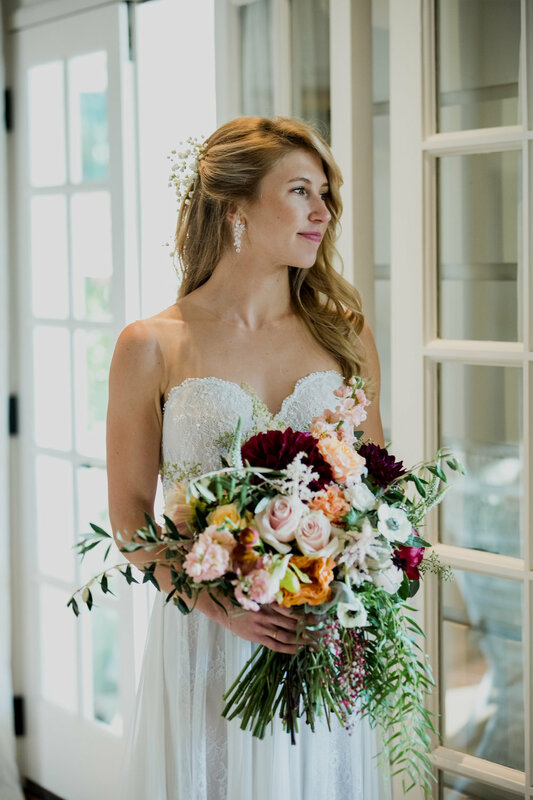 I love to see an unexpected linen and colorful flowers and bridesmaids dresses that actually have the couple’s personalty versus a “safer" option. 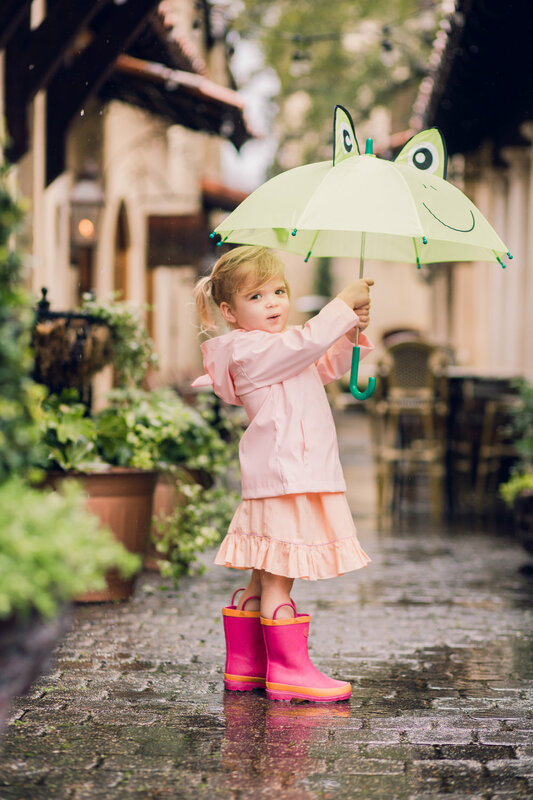 Jenna Laine Rachal grew up in Fairhope, Alabama. She graduated from Bayside Academy and attended Auburn University. 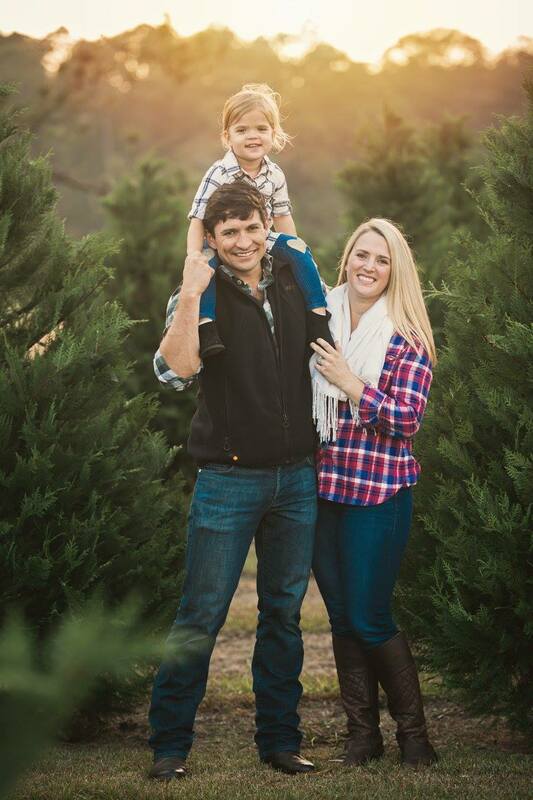 She then graduated from Auburn in May 2011 with a Bachelor’s Degree in English and certification in event planning then moved to New York just a few weeks later. 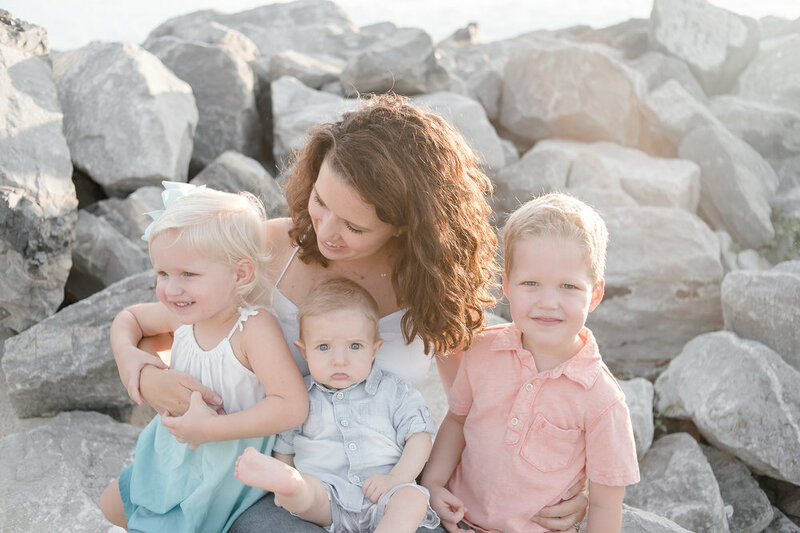 While attending Auburn, Jenna worked under the marketing and events director at the Jule Collins Smith Museum of Art for three years, which is where her love for wedding and event planning began. In New York, Jenna interned and worked with several top marketing and event producers, one of them being event designer Matthew Robbins Design. 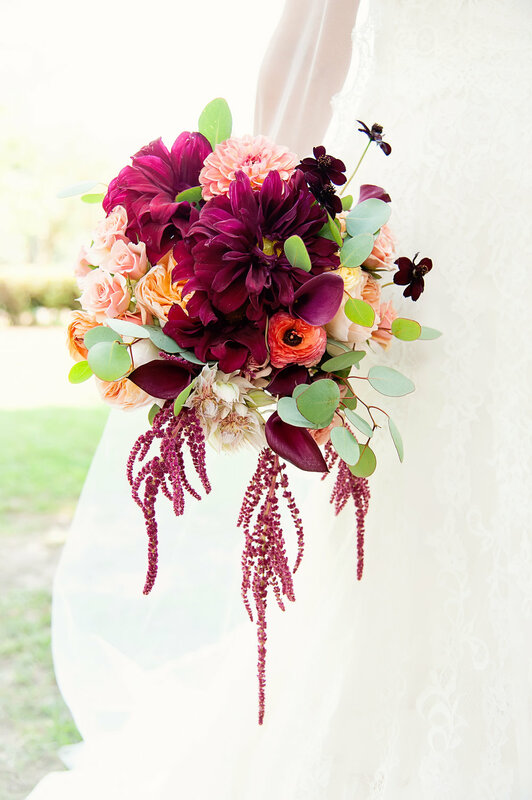 In late 2012, Jenna moved home to Fairhope to open Jenna Laine Weddings, LLC., formerly known as Weddings and Events by Jenna Laine. 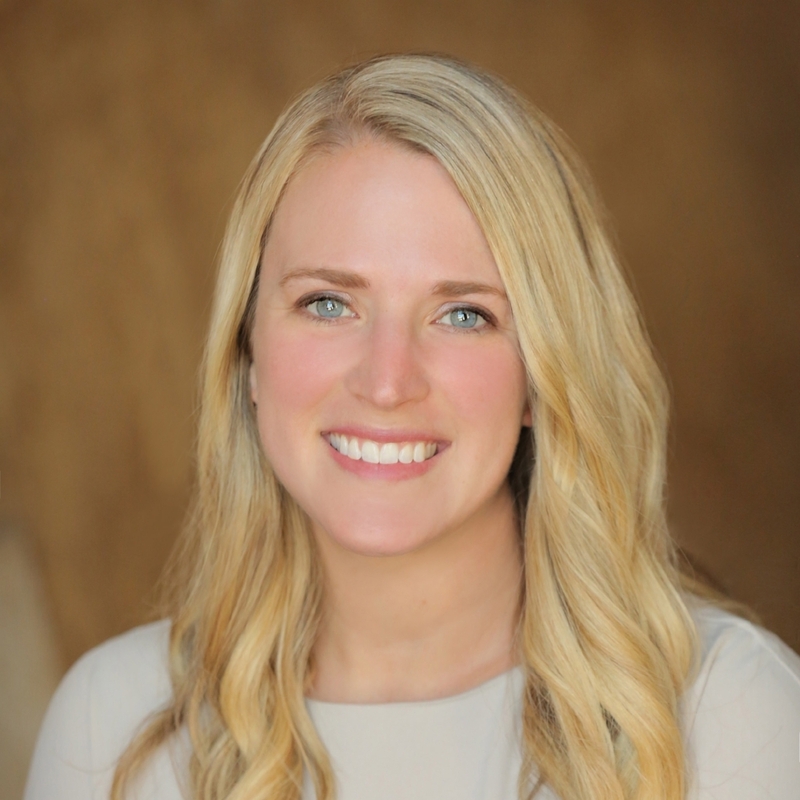 Her first year in business Jenna planned 8 weddings, now almost six years later Jenna Laine Weddings produces around 50 beautiful weddings a year! What’s your favorite part of planning a wedding? My favorite part of planning a wedding is the design. I love making each event unique and special for our clients. My favorite design element is the tablescape. I love a full place setting, custom place cards, a beautiful centerpiece and glowing candle light. 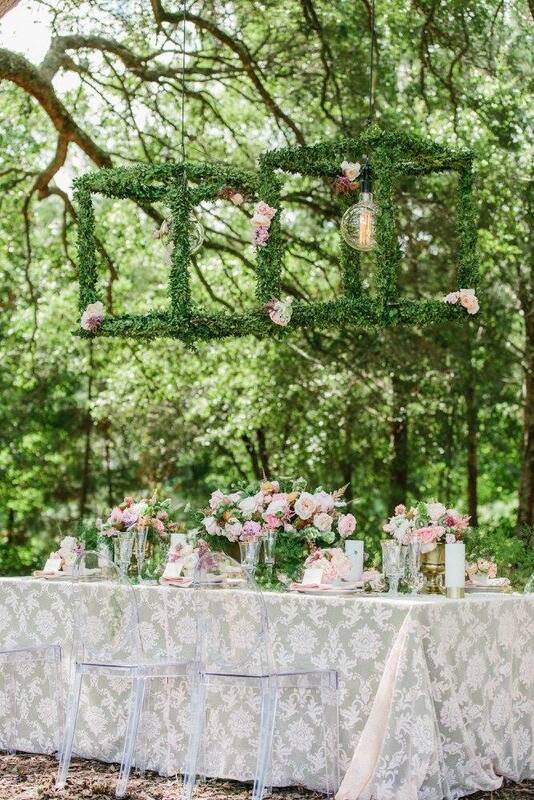 I also think a patterned linen really goes a long way in elevating the overall wedding design. Favorite wedding trend for 2018? I think 2018 has brought a lot of texture and color to tables. The linens have beautiful patterns and feel, such as velvet, one of my favorites. I have also seen a lot of colored tapered candles, you can’t go wrong with a standard ivory or white, but adding even a subtle grey really adds to the overall look of the table. Lighting and a stage facade are my two biggest details I always try and get brides to work into their budget. Lighting can really change the entire feel of a room. Just adding soft amber lights around the edge of a ballroom can transform the space into a more intimate setting. Also, pin spotting your centerpieces and focal points, such as floral chandeliers or the cake, really make those elements pop, especially in photos. A stage facade can come in many forms. You can rent a simple white facade or go with a ‘living’ boxwood facade or something patterned. Any of these options help to dress up the dance floor and hide the bulky black stages. At first thought you may not understand the necessity of a stage facade, but when you get your photos back you will. What do you do when you aren’t planning weddings? When I’m not planning a wedding I can usually be found at home or walking in our neighborhood with my 3 (almost 4) year old daughter Maddie, and husband Josh. My husband is a firefighter, which puts him out of the house for 24 hours or sometimes 48 hours at a time, so when he is off shift and I am home I try and close the computer and enjoy our time together. We live near several playgrounds, so most afternoons we take a family walk to the park or down to the water.